The latest layoffs should help the company refocus its strategies. 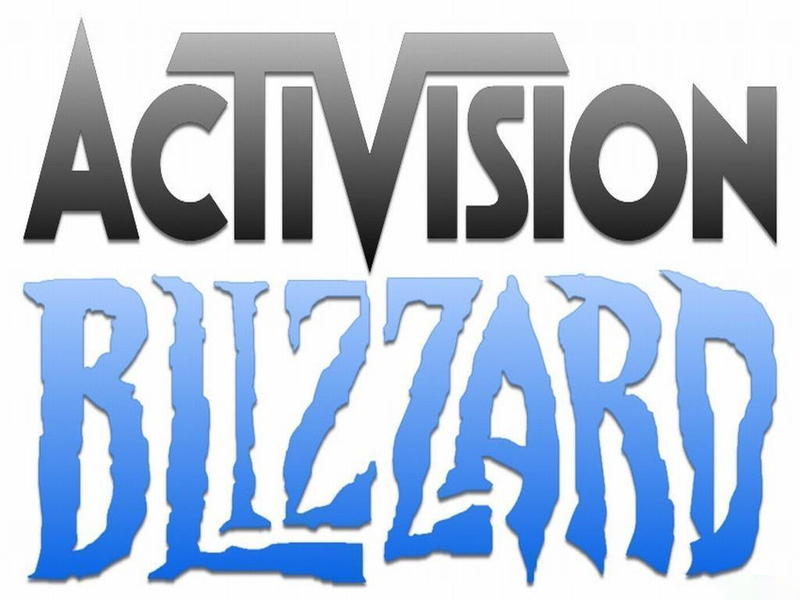 CEO Bobby Kotick admitted that Activision Blizzard underperformed in Q4 2018 and a new business plan needs to be implemented for 2019. Thus, the company will try to focus more on its major franchises and bring in more developers to help with this endeavor. 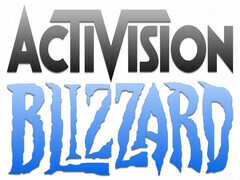 Activision Blizzard has begun laying off part of its personnel, even though the company reported solid profit figures for 2018. CEO Bobby Kotick admitted that the company performed “below potential” especially in Q4 2018, when revenues did not reach the expected US$3 billion. As a result, the company has entered a refocusing process, which involves laying off around 8% of the workforce or 775 persons to be exact. With 2019 set to be a quieter year for upfront launches, now is the right time to implement this plan. Work is underway across the company as we speak. […] We have already started to increase developer resources on our biggest franchises, and we’ll be aggressively hiring talent in the coming quarters. As we look forward to the coming years, we plan for all of our major franchises to be operating at scale and capitalizing on opportunities that include, robust ongoing live operations and regular content launches both large and small. […] In short, we are refocusing the entire company to return to the franchise focus that has fueled our long-term success and to better leverage the scale of our business for future growth. According to Kotaku, the affected personnel were warned beforehand and the company will be offering generous benefits including “comprehensive” severance packages, profit-sharing bonuses and job search assistance. The first round of firings is expected to be announced today.